Brighton manager Chris Hughton has praised the character shown by his players in recent games but is wary of the threat posed by Tottenham, despite their recent run of poor form. The Seagulls have come from two goals down to draw their last two matches against Fulham and Southampton. 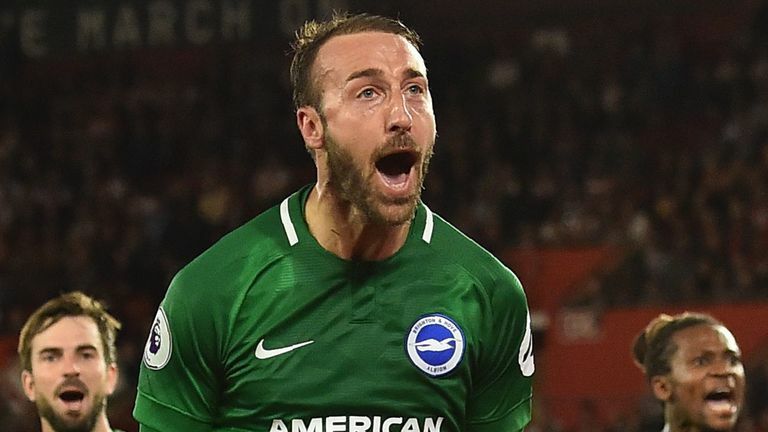 On Saturday they face a Spurs side who have lost their last three matches in all competitions but Hughton has warned his players to be wary of a possible backlash at the AMEX. "It shows great character. I was probably more disappointed with the first half at Southampton than I was against Fulham," said Hughton. "We went behind at Fulham but I thought our level of performance was good. I didn't feel that it was in the first half at Southampton. By their standards, they are having a difficult time and that's the time they will perhaps be at their most dangerous. "But having to come back on two occasions is not something that you want to happen too often and, in a Premier League game, it is very difficult to come back from that for a club the level of ours. It showed great desire not to lose a football match. "I have been relatively happy with our level of performance but we have conceded a few goals, which is unlike us, but we have shown a great reaction. "Where we are at the moment is probably a fair amount of points for our performances." 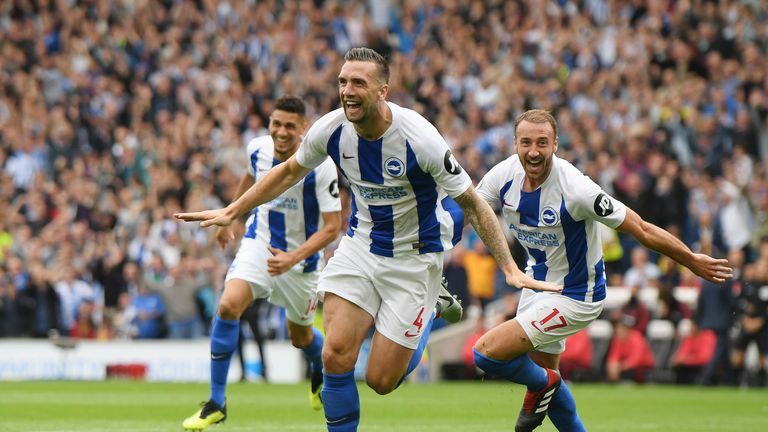 Hughton's former side Spurs may be going through a bad spell but he has warned his Brighton players that could make Mauricio Pochettino's team particularly dangerous. "My responsibility is to warn my team they are playing a team that don't lose many games," added Hughton. "By their standards, they are having a difficult time and that's the time they will perhaps be at their most dangerous. The Magic Man Paul Merson is back with his latest round of Premier League predictions... will Chelsea and Liverpool stay perfect? "What generally happens, because of the quality they have got, they will most probably come out of that run and in a few weeks it will probably be someone else's turn. "They have got top quality players and on any given day, they can turn it on."